Granny flats make great accommodation options for ageing parents or good guest houses. A granny flat gives you the ability to utilise every inch of your property by fitting a functional home into the smallest of spaces. But have you considered the financial benefits of investing in a granny flat? We have put together a list of five major benefits of investing in a granny flat. Building a granny flat can turn a negatively geared property into a positively geared one. Most granny flats are returning their owners a surplus in excess of $10,000 per year after interest repayments (see diagram below). 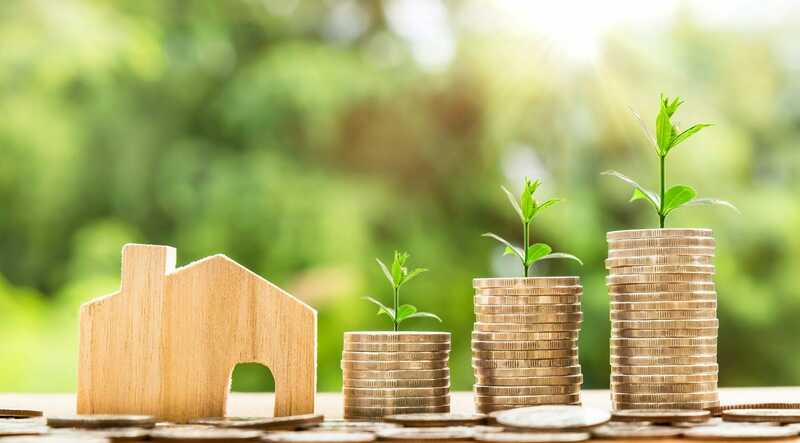 Follow this link to our granny flat investment calculator, where you can find out what your return on investment might be. Granny flats provide investors with substantial depreciation entitlements. Research conducted by BMT Quantity Surveyors has shown the average first year depreciation is $5,288 accumulating to $23,713 in deductions over the first 5 years that the property is held. 3. Affordability for the investor. Buying or building a granny flat is often far cheaper than financing a standalone investment property. 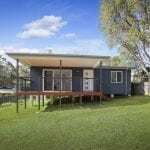 Construction of granny flats average about $125,000 – only a fraction of the cost of buying a property or building a standard three-bedroom home. This means you can kick-start your investment portfolio without having to take out a large, difficult to pay off, loan. Building a granny flat on land you already own makes a lot of sense considering it will attract a rental income in the order of $350 per week in the Newcastle and Central coast area. 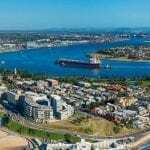 Mortgage Partners Australia explains it perfectly in this article. Regardless of whether you intend to rent out a granny flat built on land you already own or if its main purpose is as a guest house or teenagers retreat, it will increase the value or your property. Creating room for additional occupancy is always going to pay dividends when it comes to house and land valuation. However, by building a granny flat as opposed to extending your main dwelling, the result is a fully self-contained, private space that can generate income if you choose. In NSW, granny flats can be approved in as little as 10 days, without the owner needing council approval (subject to meeting set criteria). This saves you time and stress and Backyard Grannys can prepare and submit all the applications and documents required to the Private Certifier to get the project underway. With such great benefits to be reaped from granny flats, it makes sense to invest. For more information or to look into the types of design options we have available, fill in the contact form below.